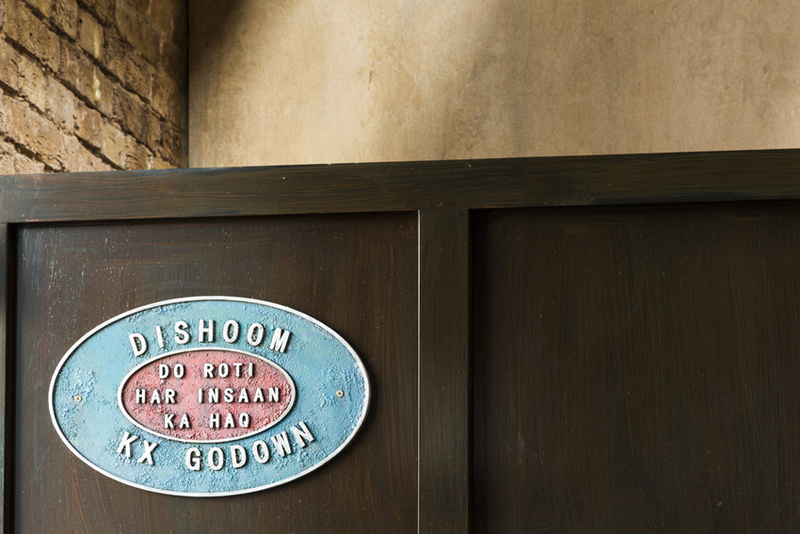 Consultancy &Smith has designed the environmental branding for Indian restaurant Dishoom’s newest branch in London’s King’s Cross, which has an aesthetic reflective of a late 1920s railway transit shed. 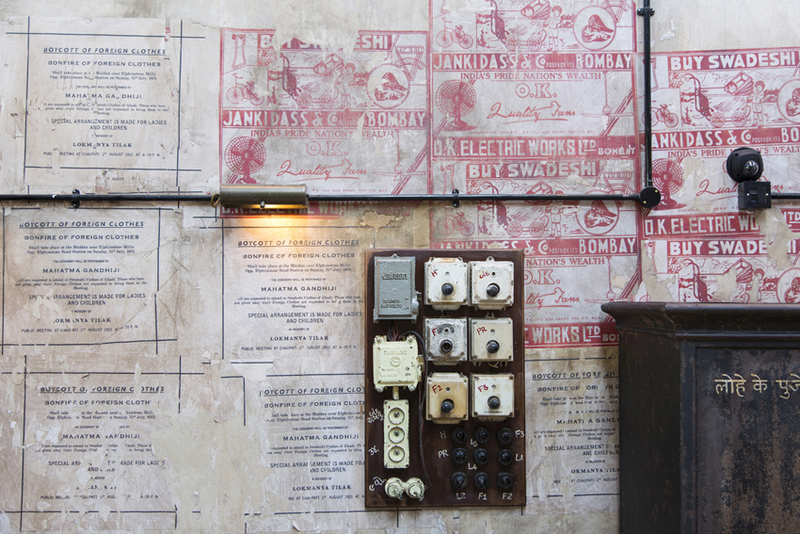 This look is carried through to the interiors, which have been designed by Macaulay Sinclair, and takes inspiration from Bombay’s Iranian cafés. 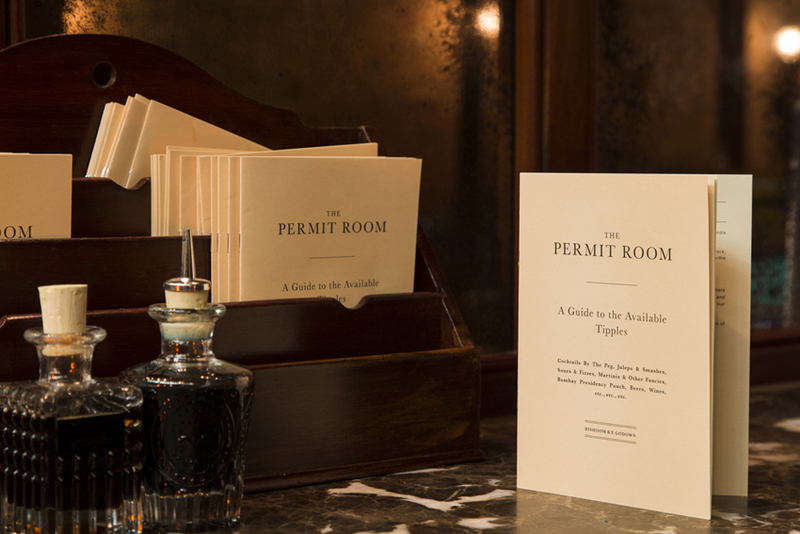 Each Dishoom restaurant is designed around a narrative inspired by its location and the typographic identity for each is unique. 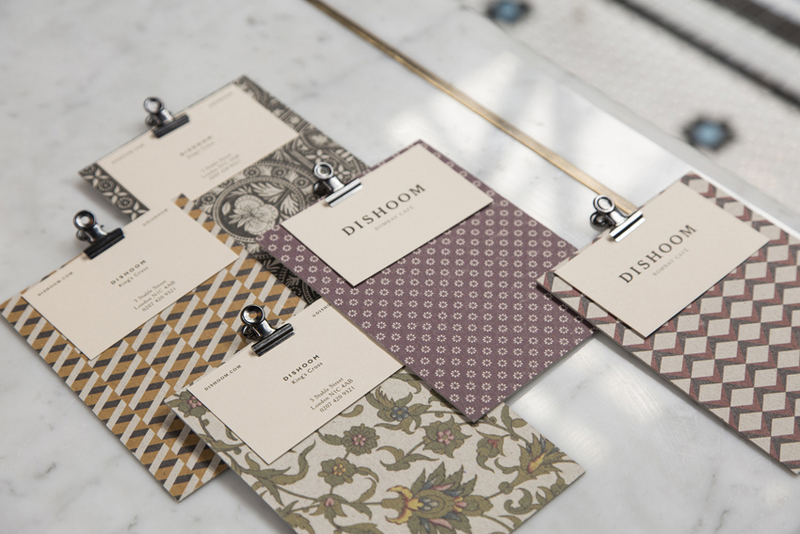 & Smith, which is the brand guardian for Dishoom, has designed a flexible identity system made up of a set of fonts so each branch can be given it’s own personality. & Smith has designed a location-specific logo, exterior signage, posters for the interiors, new bar and juice menus, revised main menu, invites and bottled cocktail labels. 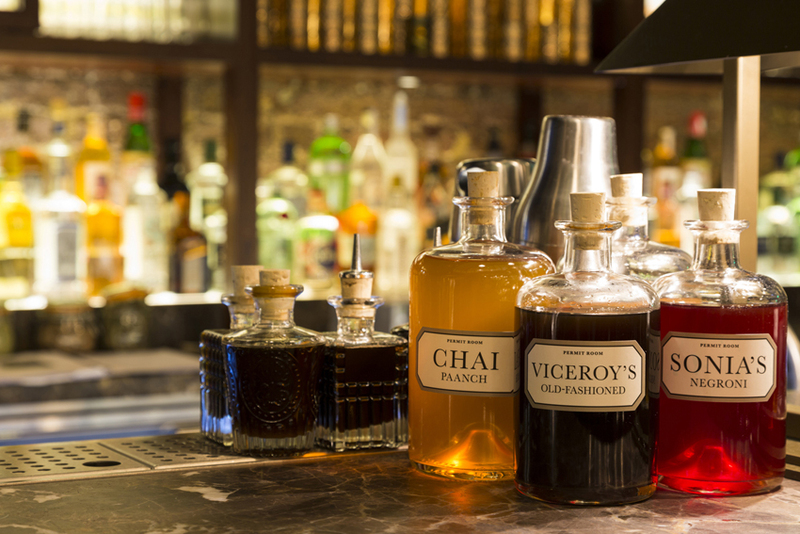 The 250 cover restaurant is the largest Dishoom yet and also seats 92 in the bar and covers more than 800m².